Wirral Youth Zone is part of a Network of similar independent youth organisations that all share the same principles developed by the charity OnSide Youth Zones, which is developing 21st century youth facilities across the UK. Young people need our help no..
Young people need our help now more than ever before and in Wirral this is no different. 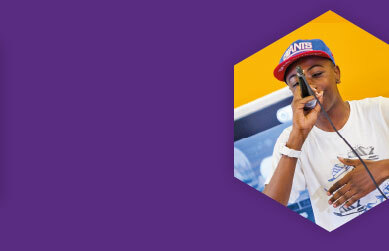 Our young people deserve a world-class place to go that is inspiring, safe and affordable. Wirral Youth Zone joins a Network of established Youth Zones with over 15,000 members in Wolverhampton Youth Zone (The Way), Manchester (The Factory), Oldham (Mahdlo), Wigan, Carlisle, Blackburn and Bolton. 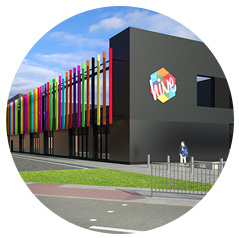 OnSide also expects to open Chorley Youth Zone in 2017 and Barking and Dagenham Youth Zone – London’s first – in 2018. 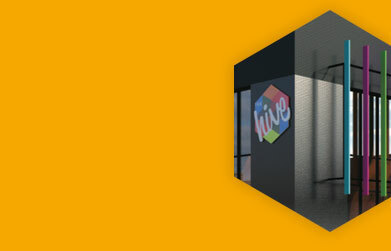 What Makes The Hive Youth Zone? 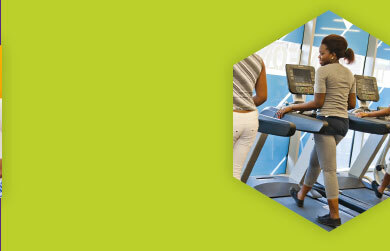 The Youth Zone model is based on the successful Bolton Lads Club, which was established in 1889. 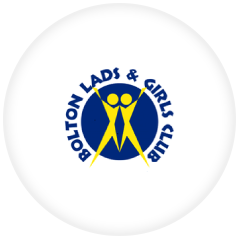 Over the last thirty years Bolton Lads and Girls Club was run by Jeremy Glover MBE, who recognised that there was a desire from local businesses to support activities for young people because they saw the benefits for their business, their people and the community.